So these are a few of my fellow peers at Seattle U(Top to Bottom): Michael Munro, Emma Nauman, and Kyle Roll. 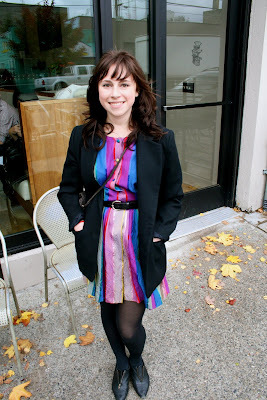 We were on our to go thrifting on Capitol Hill in Seattle when we stopped at Stumptown for some coffee. I love each of their looks. 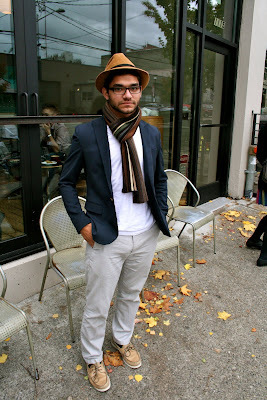 Michael with a simple but classic look- the fedora, blazer and scarf is always a good look in my book. Emma wearing a very cute dress and blazer looked stunning. 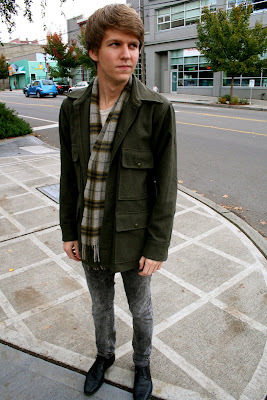 Kyle wore a vintage jacket, scarf, and acid washed pants, I also love his shoes. found this chap on lookbook. I am in love with his look. 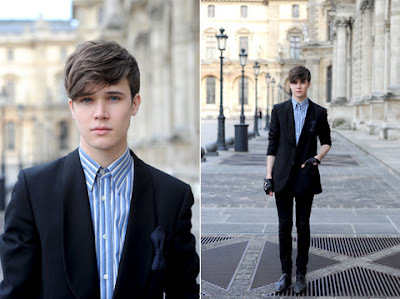 15 year old I found on lookbook. Love her lacey dress. Cole Mohr. Super foxxxy. Love his tats. 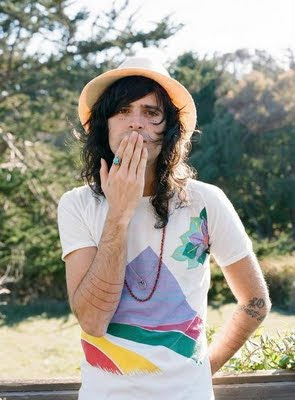 Oh, Devendra Banhart. I love you. 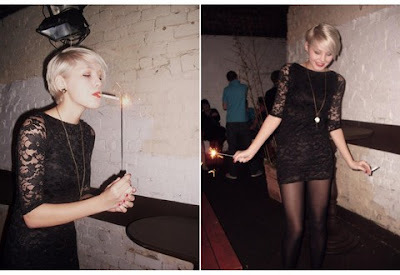 I've spent a great deal of my time fashion blogging for the past hour. I came across these beautiful people for inspiration. Hope it inspires you lovelies. Cheers! Hello, Classic. 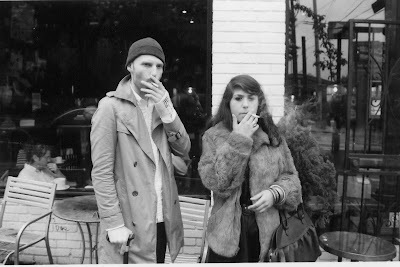 This lovely lady Liv was on Pine and Melrose outside the coffee house called Bauhaus. Her look is classic and easy: fur jacket plus simple black dress. 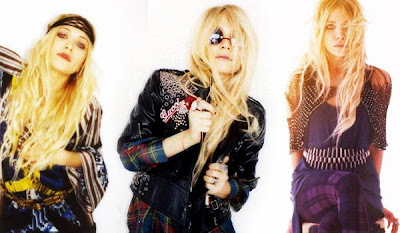 She rocked the look and I'm digging it. Cheers. 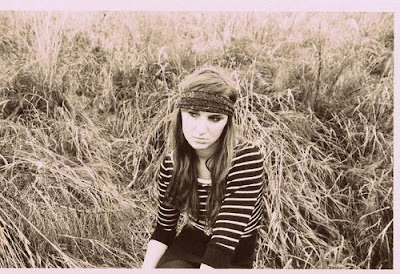 Here is a good look for autumn-- a stripped sweater dress with a vintage headband. I can dig it.